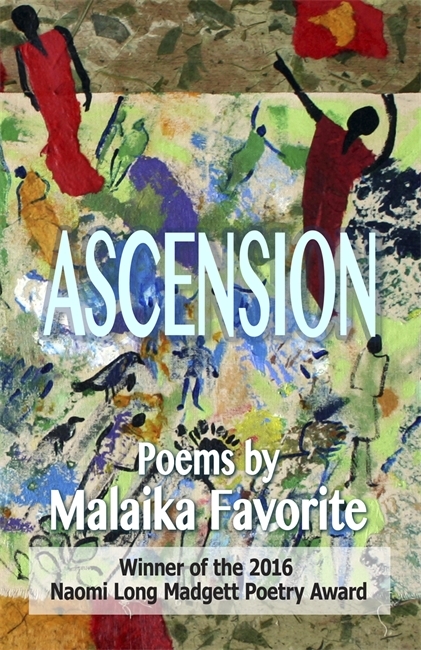 Malaika Favorite is a writer and visual artist who lives in Augusta, GA. She is the author of Illuminated Manuscript and Dreaming at the Manor. Her poetry, fiction, and essays have appeared in numerous journals, including Pen International, Hurricane Blues, Drumvoices Review, Xavier Review, The Maple Leaf Rag, Visions International, Louisiana Literature, Louisiana English Journal, and Southern Quarterly. She is the winner of the 2005 Louisiana Literature Prize for Poetry.